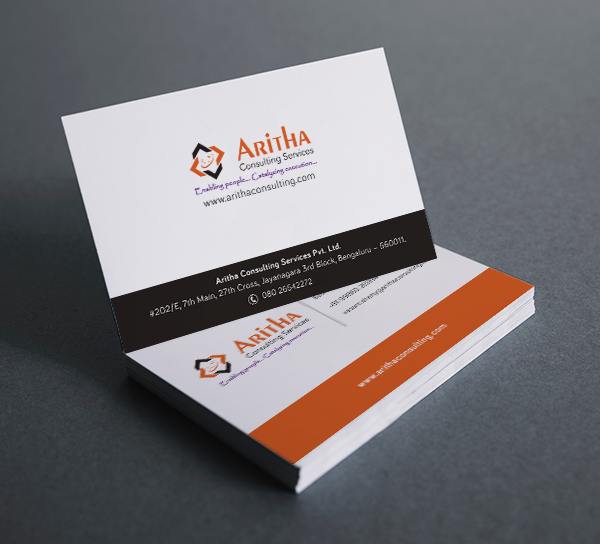 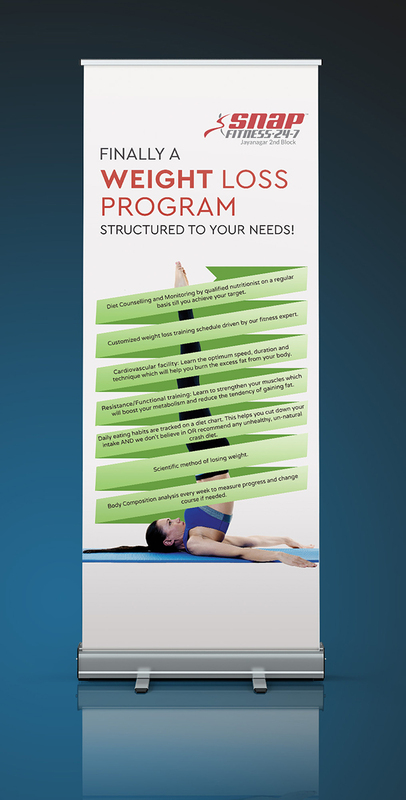 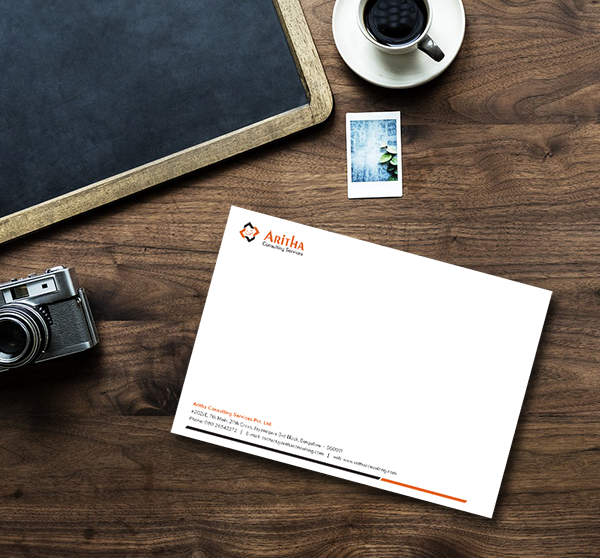 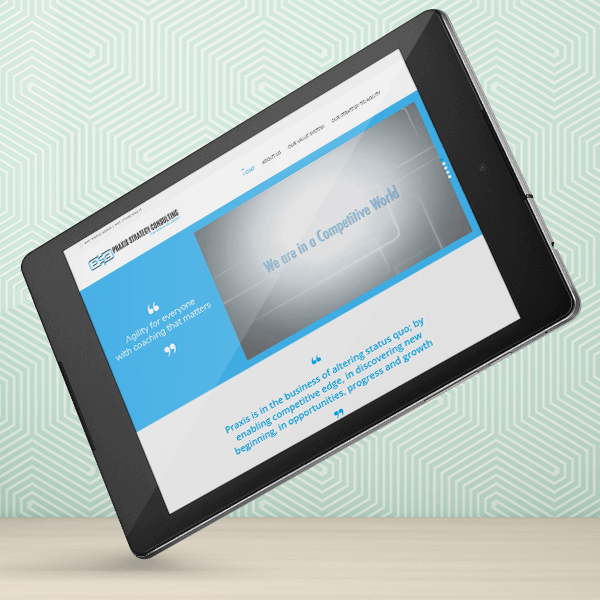 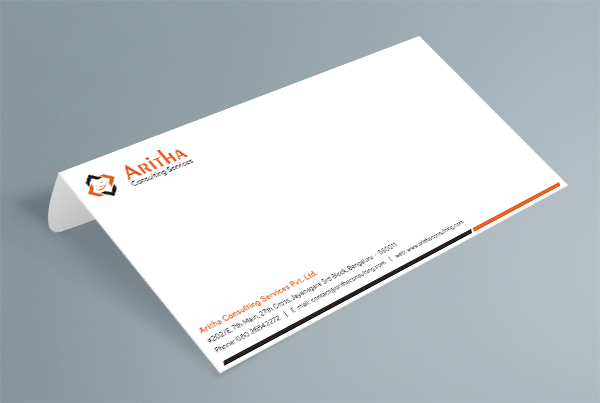 Aritha Consulting provides consulting and coaching services to business organizations. 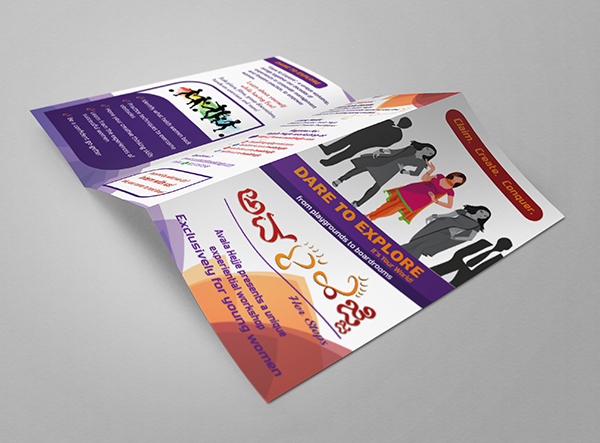 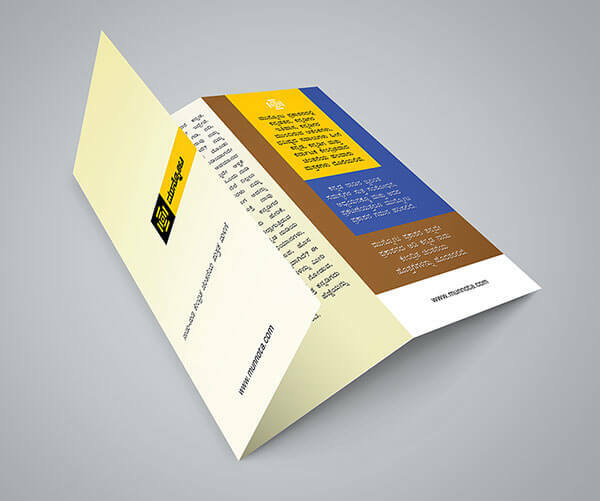 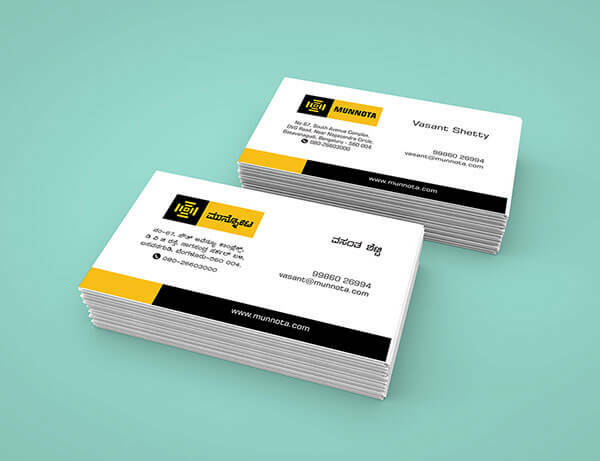 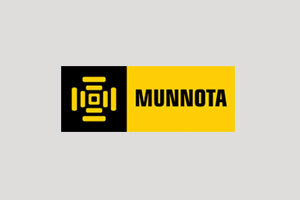 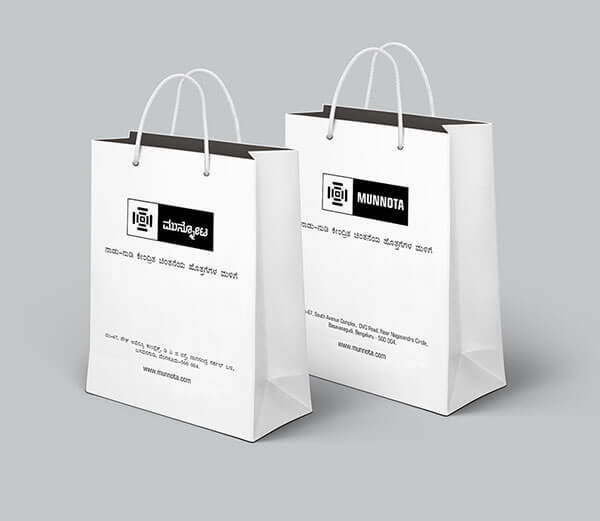 Munnota is a Bengaluru-based publishing company with a book store by the same name in Basavanagudi of Bengaluru. 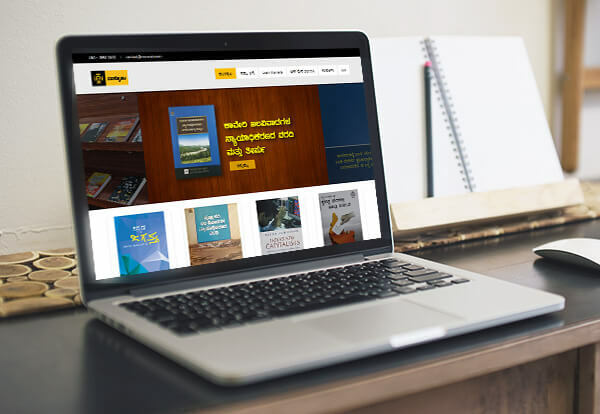 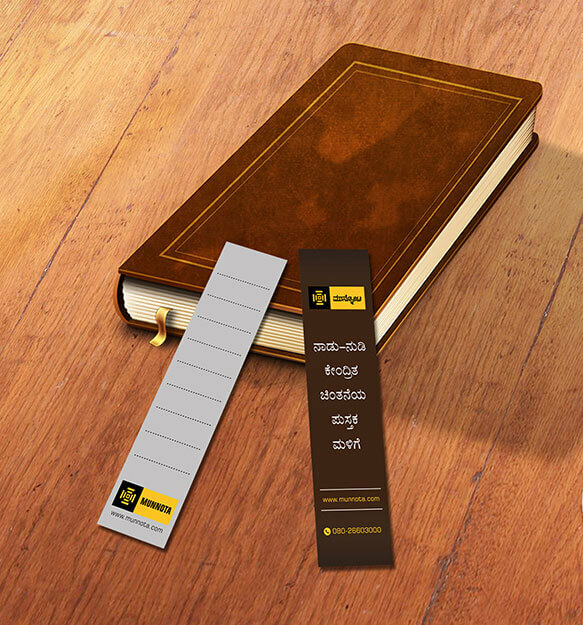 With an aim of promoting Karnataka and Kannada-centric thoughts, Munnota sells several books on Kannada, language rights, federalism and so on through its outlet as well as on its website. 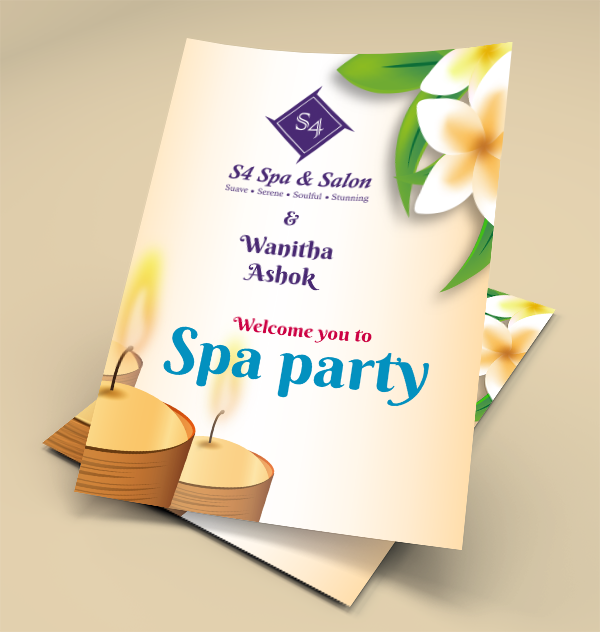 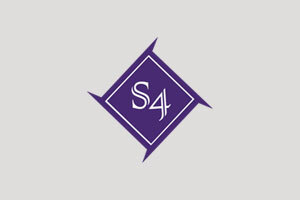 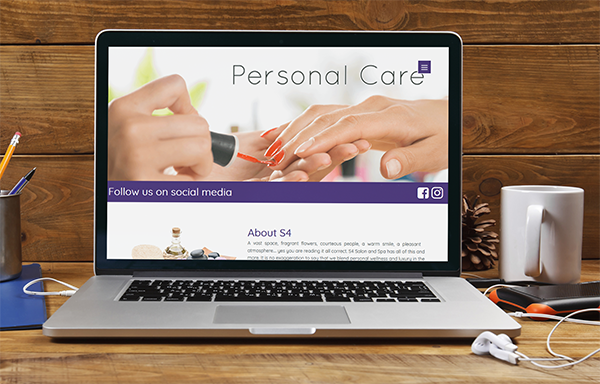 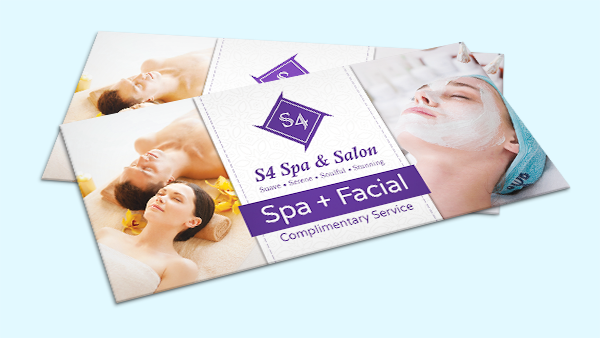 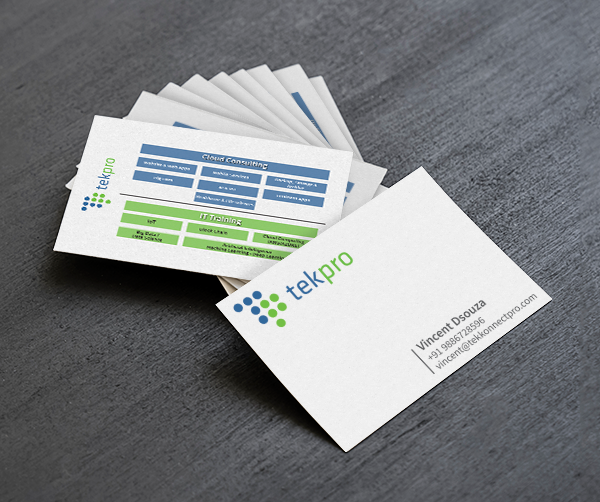 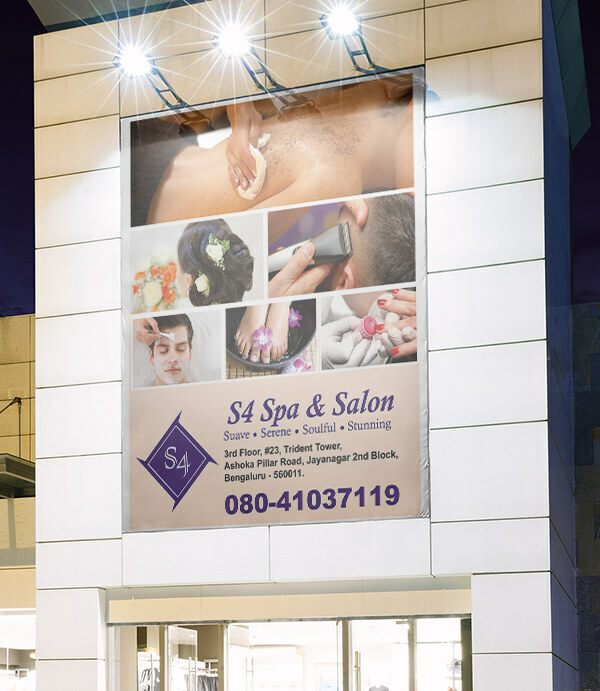 S4 is a brand name centred at the heart of various businesses run by that name. 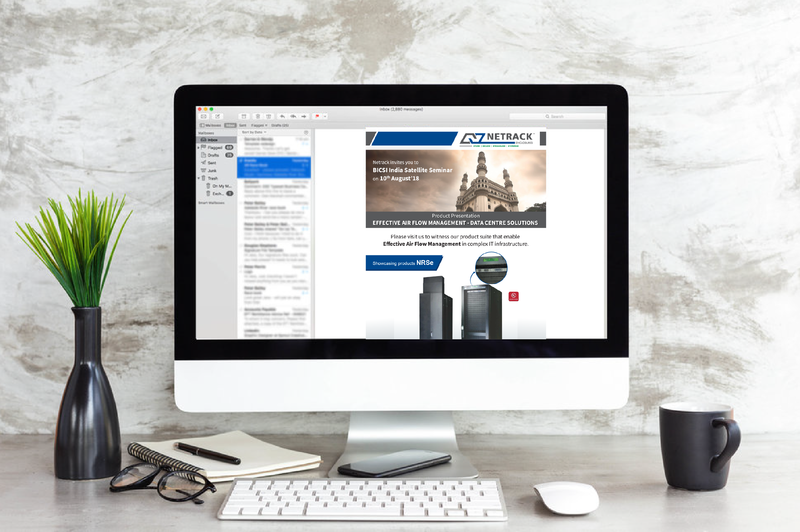 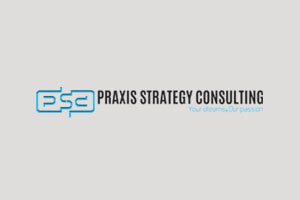 Praxis Strategy Consulting is a provider of agile training and solutions based on the values and principles of agility to help organizations tackle the challenges that exist in today’s world of business. 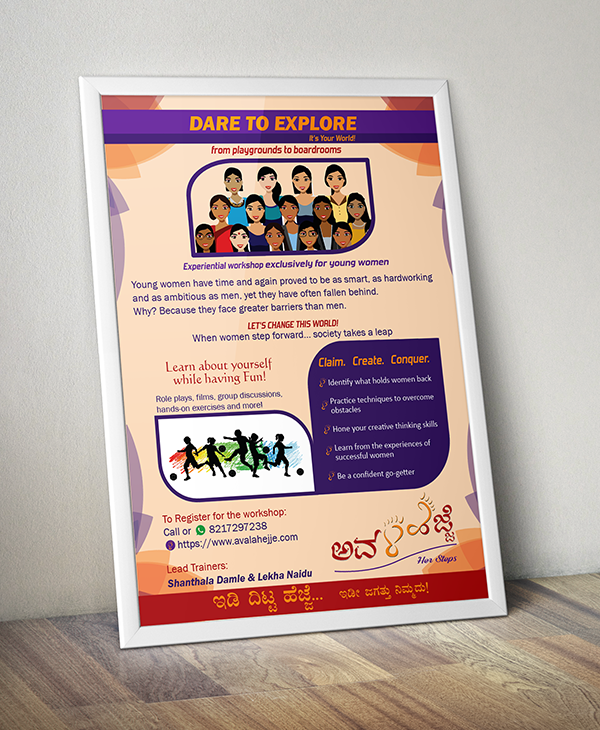 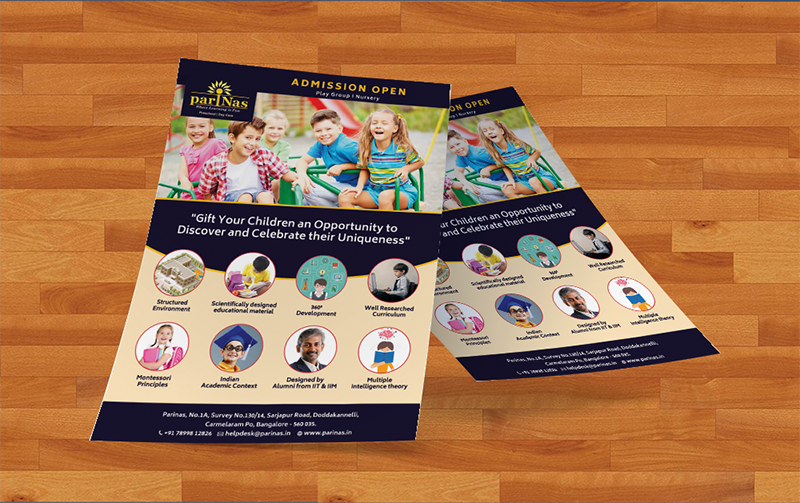 ParINas Pre-School & Day Care is situated in Sarjapur Road Bangalore. 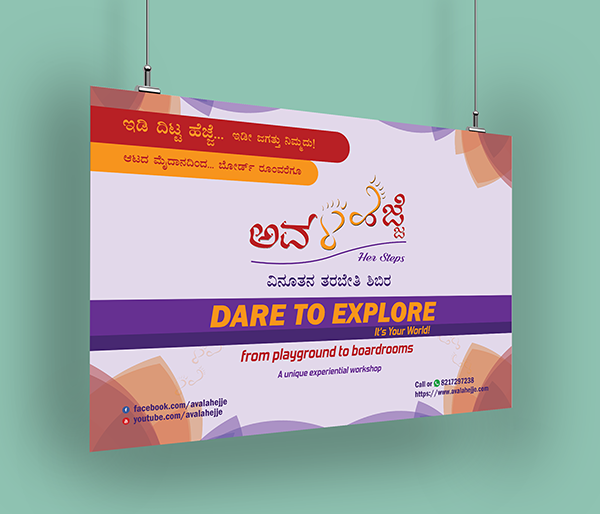 The motive of Avala Hejje is to equip young women with skills and perspectives necessary to realise their potential. 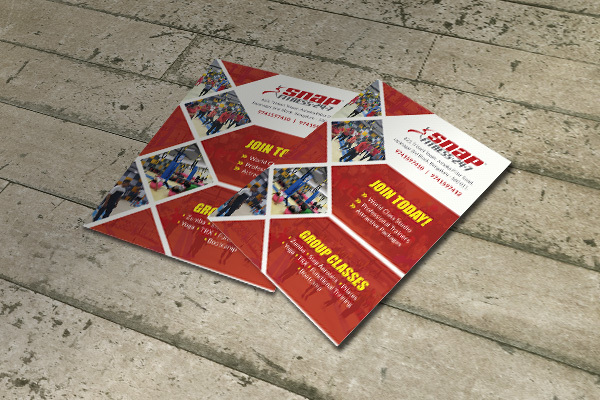 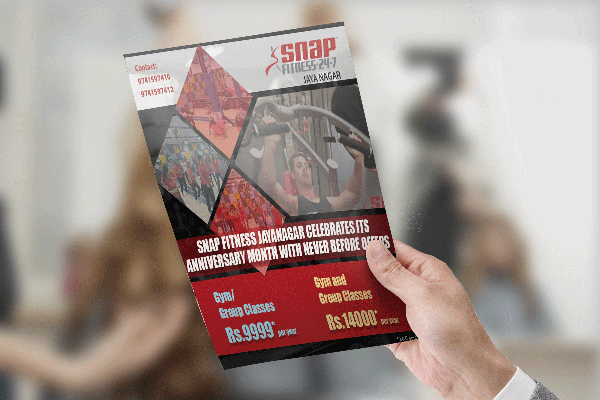 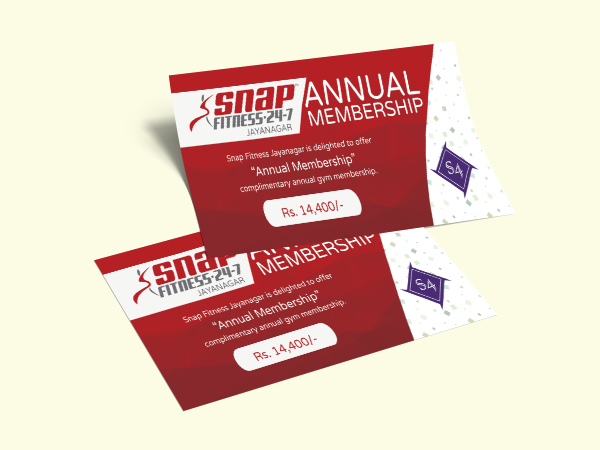 Snap Fitness, headquartered in Minneapolis, is a recognized global leader in the fitness industry. 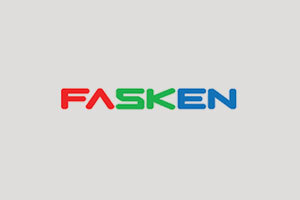 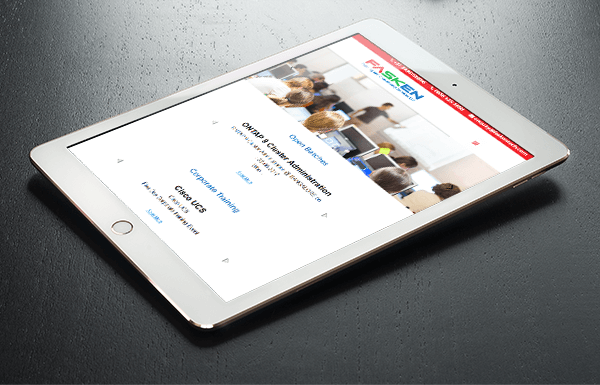 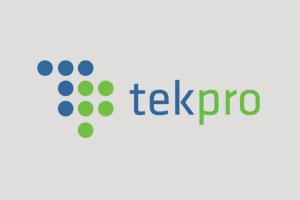 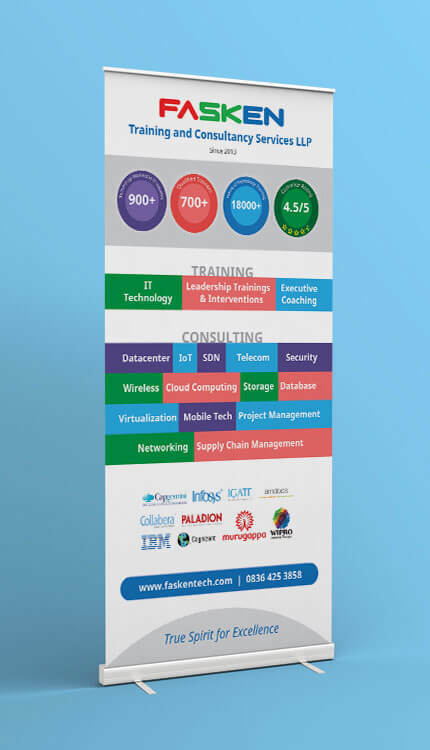 Fasken is a technology training and infrastructure management company with a global clientele operating in Bengaluru, Hubli and Pune.